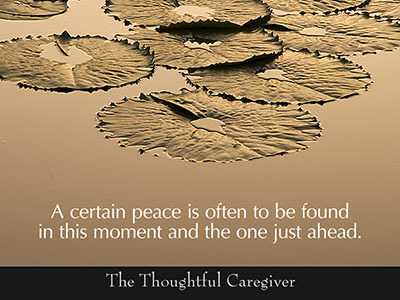 This entry was posted on August 22, 2007 at 5:14 am and is filed under Caregiver Truths, Caregiving Lessons. You can follow any responses to this entry through the RSS 2.0 feed. You can leave a response, or trackback from your own site. 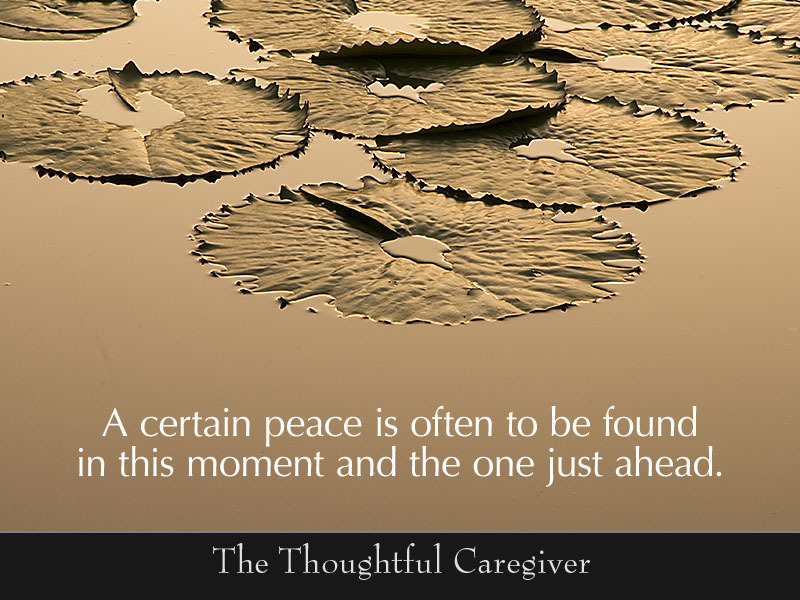 Kathy – Caring for my 79 year old Dad with Alzheimer’s. Thanks for adding this. Just printed it and framed it for the wall.